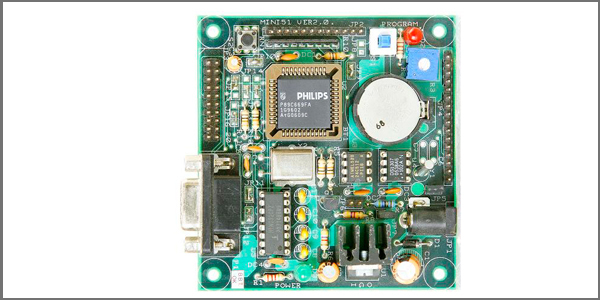 The LAUNCHXL-F28027 is a C2000 Piccolo LaunchPad, an inexpensive evaluation platform designed to help you leap right into the world of real time control programming on the C2000 Piccolo microcontrollers. 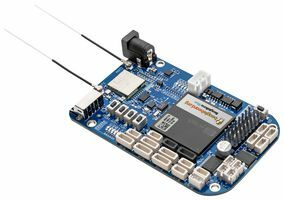 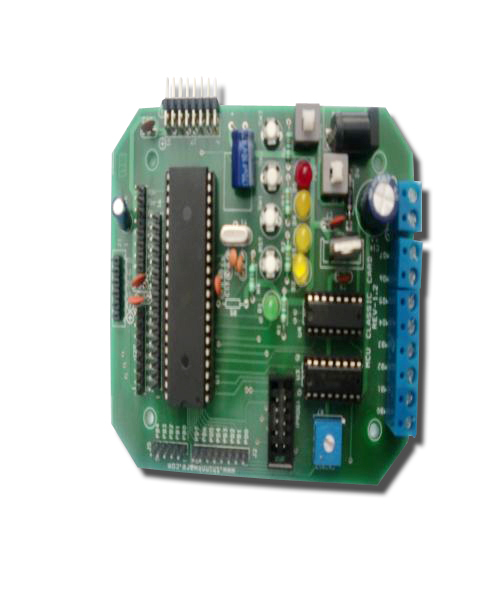 The LaunchPad is based on the Piccolo TMS320F28027 with unique features such as 64KB of on board flash, 8 PWM channels, eCAP, 12bit ADC, I2C, SPI, UART, and much more. 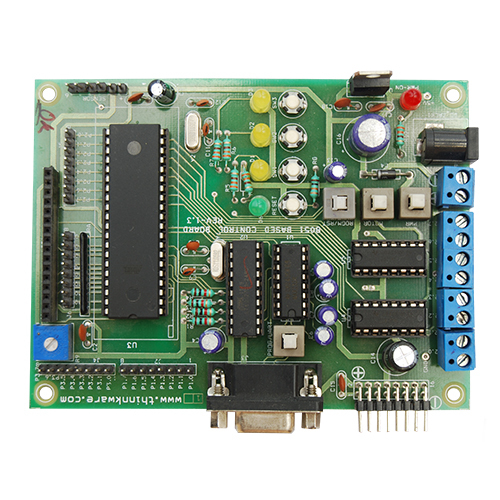 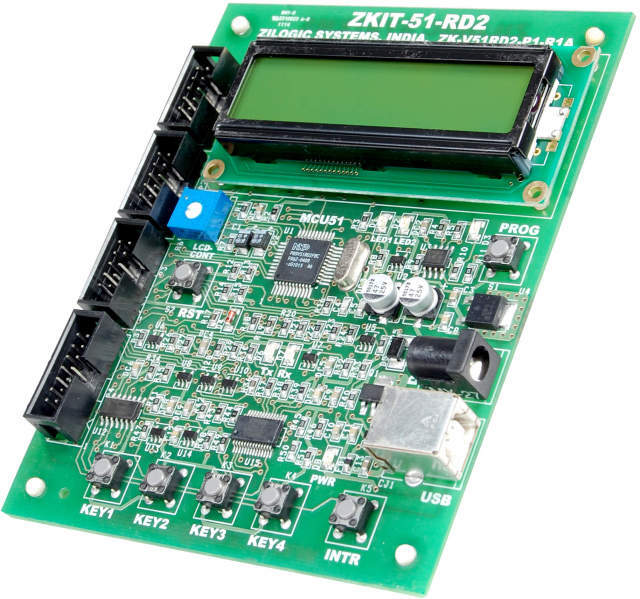 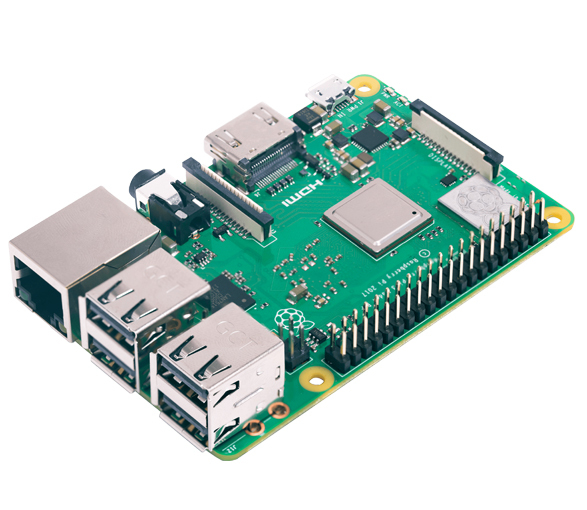 It includes many board hardware features such as an integrated isolated XDS100 JTAG emulator for easy programming and debugging, 40 PCB pins for easy access to the pins of the F28027 processor, reset button and programmable button, etc. 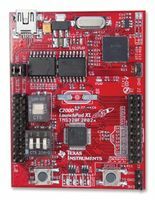 Not only does the C2000 LaunchPad have the required hardware for development, it is also provides users with access to example code, libraries, drivers, and many more resources through controlSUITE which is available for free. 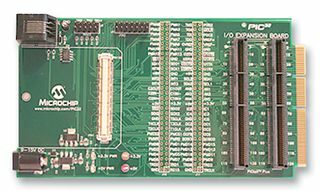 Along with controlSUITE, users can also download an unrestricted version of Code Composer Studio integrated development environment (IDE) version 5.